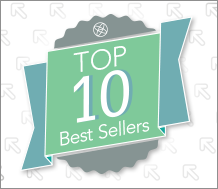 Check out the latest top 10 best-selling resources from WestEd. You’ll find a range of pressing issues and topics to help all learners succeed. English learners, literacy, and science rank high in the list. Scaffolding the Academic Success of Adolescent English Language Learners: A Pedagogy of Promise tops the list of our best sellers.